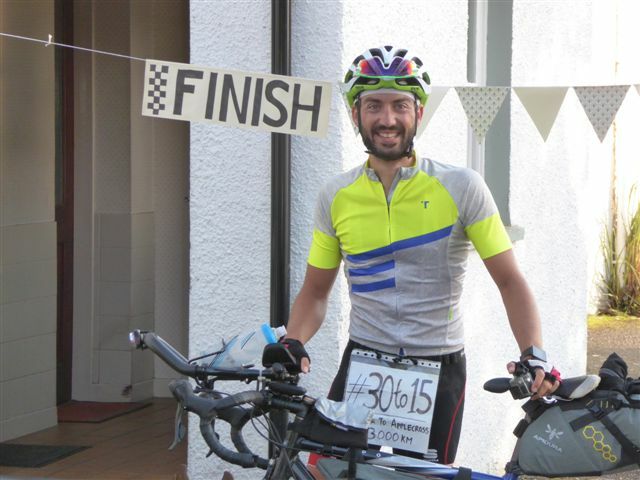 A 31-year-old PhD student from Spain recently cycled to Applecross in Wester Ross to see his girlfriend. 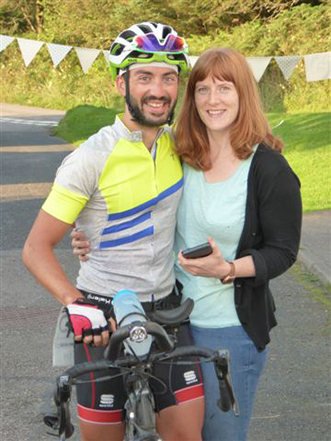 Alejandro Gutierrez Alcoba, who attends Malaga University in Andalusia, set off from his family home on 29th July, cycling up through Spain and France and the UK, before arriving at Milltown, Applecross, on 20th August to be with his girlfriend Mairi Summers. The distance covered was 1,850 miles, averaging 100 miles per day. Mr Gutierrez Alcoba stayed in pre-arranged accommodation along the route and also had some rest days. Mairi’s father, Michael Summers, said the PhD student undertook the challenge as a “magnificent personal achievement having formed this romantic idea” shortly after meeting Mairi, who lives in Spain with him. On Tuesday of this week Michael Summers phoned the Free Press with an update – Mr Gutierrez Alcoba had cycled all the way to Applecross with an engagement ring. He proposed to Mairi on Saturday of last week, and she said yes. The couple plan to return to Spain next month.